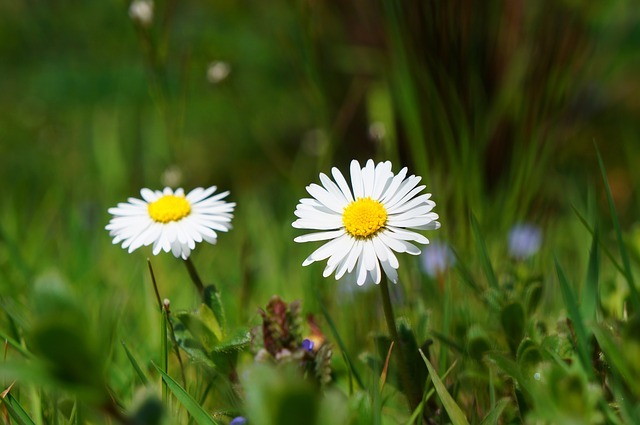 Why Should You Hire a Green Carpet Cleaner? You and your family are subjected to toxins and chemicals every time you leave your home. Toxins are in the air you breathe and the concrete and pavement you walk on. They’re everywhere. Do you really want them in your home too? You can avoid using cleaning chemicals in your home and you can hire a green carpet cleaner too. If you hire a green carpet cleaner it’s one less opportunity for chemicals to enter your home. If you plan to hire a green carpet cleaner you should do your research first. You don’t want to hire a Fort Wayne carpet cleaning company that uses a lot of soap in their process. When carpet cleaning companies use a lot of soap it means they have to rinse the soap out of carpet and some popular companies will use acid rinse to rinse out the soap. The acid rinse is definitely a chemical and you don’t want that in your home. You definitely don’t wan to hire a dry carpet cleaning company. Dry carpet cleaning requires a powder dry chemical to in order to work. Because you want to avoid chemicals in your home you don’t want to choose this service. To find a green cleaning Fort Wayne service it needs to not use soap and not use chemicals. Chem-Dry of Fort Wayne does not use chemicals or soap. We are a green carpet cleaner in Fort Wayne that relies on the cleaning power of carbonation and very little moisture to extract and remove dirt, soils and contaminants from your home. Even better, we clean carpet so deep that our service delivers a longer-lasting clean so you won’t need to hire a carpet cleaning Fort Wayne company any more than one time each year. 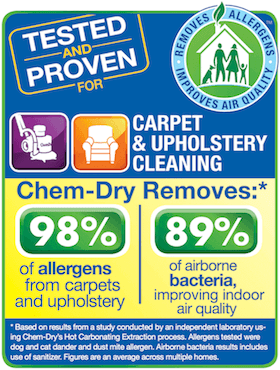 To schedule an appointment with a green carpet cleaner, call Chem-Dry of Fort Wayne at (260) 409-1138 today!